A classic flavor that continues to hold its own in the NJOY range, despite the more exotic flavors that keep entering the range. 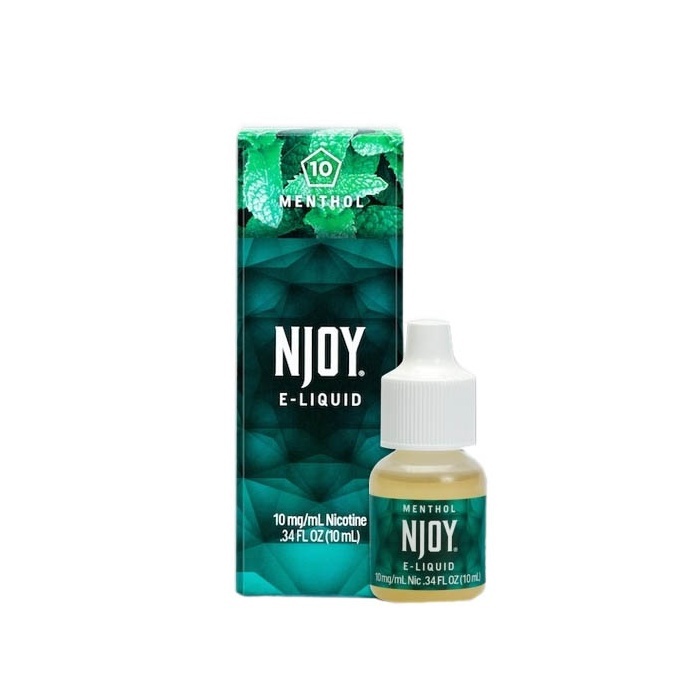 Menthol e-liquid by NJOY is cool, it's minty and it's fresh. It also goes well when mixed with many other flavors - give it a go! The Njoy e liquid is a good product of good quality which you can't find almost anywhere anymore. I was happy to find it here and at a good price.